It is natural to think about achieving substantial growth in any aspect of life. For example, if some have dreams to become entrepreneurs and shown keen interest in serving delicious cuisines to consumers then a lavish food stall idea will definitely serve your appetite. 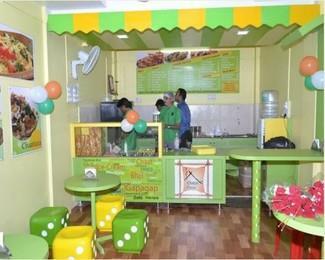 It is observed that Indian food and beverage industry is exponentially produced unexpected results in recent times. India is considered as most excellent business destinations for both national and international investors especially in food industry. Nowadays, with increase in environmental pollution, people are more concern about health they want to get hangout at places focused on freshness, hospitality and cleanliness. 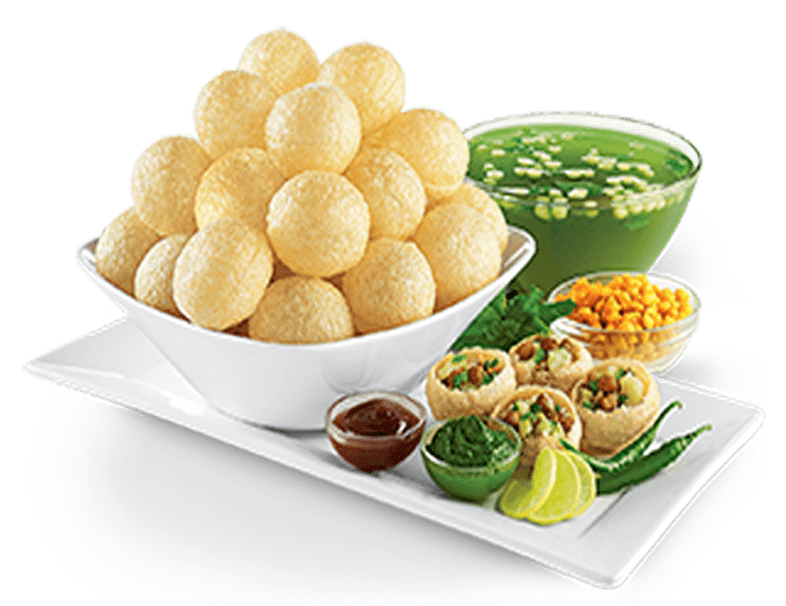 Chatar Patar foods have offered mouth watering Panipuri also known as golgappa in northern part and Puchka in some regions of India. It is one the best street foods which is liked by each and every section of Indian society. In recent times, consumers have analysed that these food items selling on roadside is not as healthy as cuisines available in luxurious restaurants. Chatar Patar foods has recognised the needs and demands of consumers, think beyond the limitations led to the foundation of India’s only food stall with extraordinary interiors and quality services. Golgappa, Bhell, dahipuri and variety of yummy snacks are selling under sole roof while maintaining hygiene and originality. With unexpected respond from crowd, franchise business model is created to provide opportunities to young entrepreneurs who have dream of achieving something unique and innovative. The market is overwhelmed with presence of several national and international giants. Furthermore, it’s not the cup of tea for every individual to invest huge amount. A low cost business model may be adopted, can be moulded to make big by adding creativity and offering high class services. Technological advancement has enabled brands to reach maximum consumers, whole is in your pocket do whatever you desires.